Square Enix has released a playthrough showcasing and explaining the new multiplayer-mode CONTRACTS. 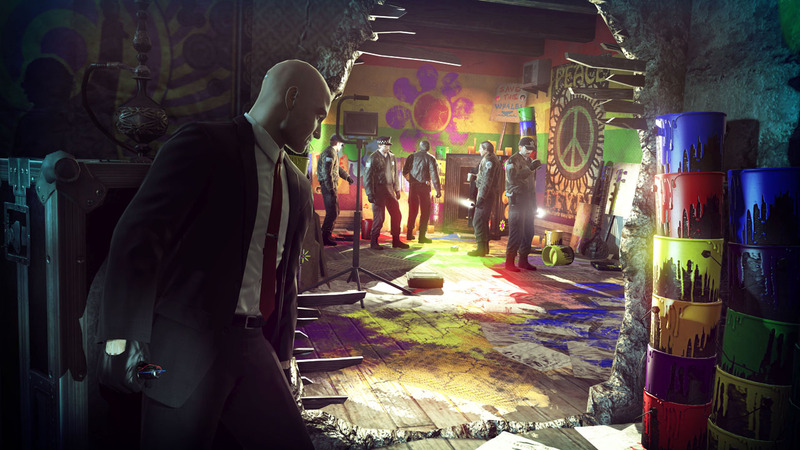 The 18-minute playthrough includes commentary from HITMAN: ABSOLUTION game director Tore Blystad and Travis Barbour, part of the community team at IO Interactive. CONTRACTS is a new online mode which allows gamers to create and share their own custom hit challenges within the HITMAN: ABSOLUTION. Players will choose a level, targets, weapons and then set their own rules for completing the contract based on time, style and witnesses. There are no clumsy editors or complicated mechanics to learn; in CONTRACTS you simply play to create. As an asynchronous mode, CONTRACTS allows fans to compete against friends at any time, regardless of whether they are online. HITMAN: ABSOLUTION will also ship with many pre-set CONTRACTS, each designed by the very best assassins at IO Interactive. HITMAN: ABSOLUTION is scheduled for global release on November 20, 2012 for the PlayStation 3, Xbox 360 and PC.